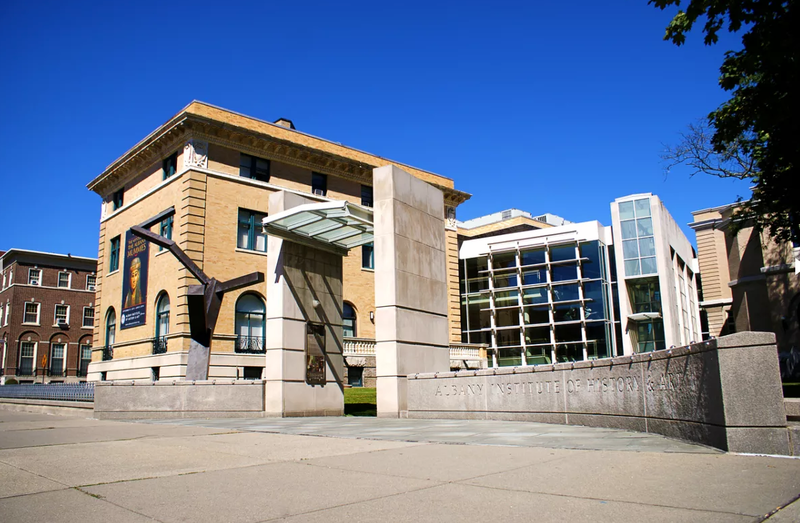 As part of a public art performance, William Kennedy’s classic novel “Ironweed” is being re-typed line by line this week in the author’s home city of Albany. Performance artist Tim Youd has been re-typing 100 novels, seven of which he is working on in the Hudson Valley this summer. “Ironweed” is No. 61. Speaking at the Albany Institute of History and Art Wednesday, Youd says his project is both a tribute to reading and an abstract visual exercise. “I recognized that on a formal level, what I’ve been looking at all these years is a rectangle of black text inside the rectangle of a white page, and I had this palpable urge to crush the book, and to get not just the abstract words all on one page, but the layers, and the weight and the texture and the blackness of all those words," said Youd. Youd uses typewriter models the authors would have used, on a single sheet of paper. With the entire novel re-typed on one page, it becomes an indistinguishable block of ink. 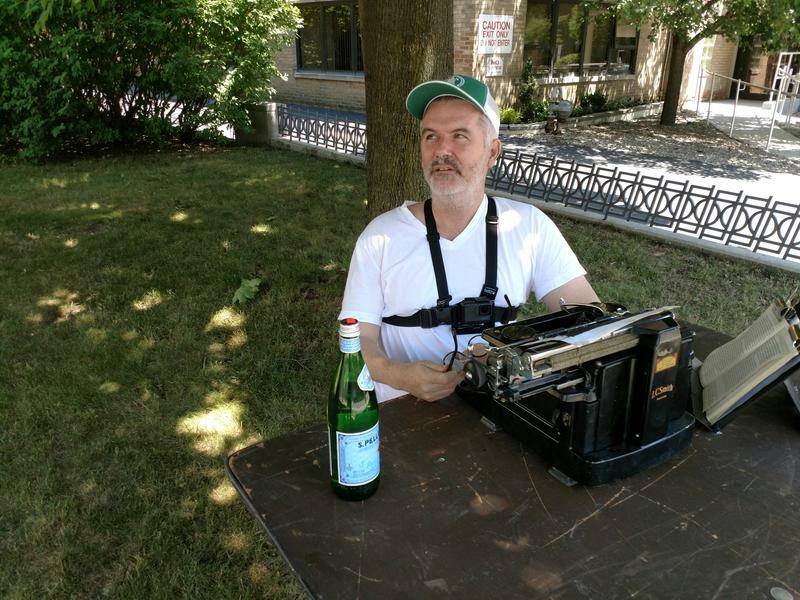 Youd will continue to type the Albany-set Pulitzer-winner at the Institute through Saturday. Spanning more than 250 years, from the mid-eighteenth century to the present, the Albany Institute of History & Arts’ costume collection includes more than 4,000 garments and accessories that were used or worn by upstate New Yorkers of all ages, social classes, economic conditions, and cultural groups. From wedding gowns to walking suits, the garments featured in the exhibition reflect the changes in styles during the reign of the British monarch, Queen Victoria from 1837 to 1901. 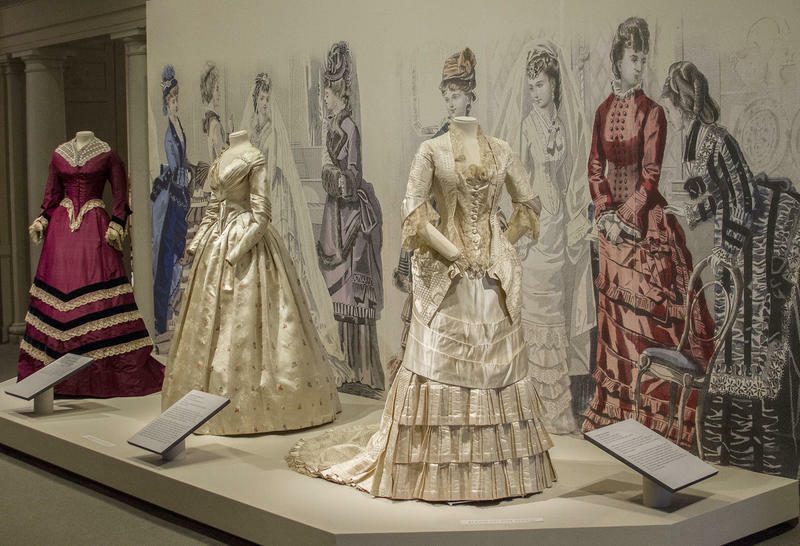 “Well-Dressed in Victorian Albany” is on view through May 20. 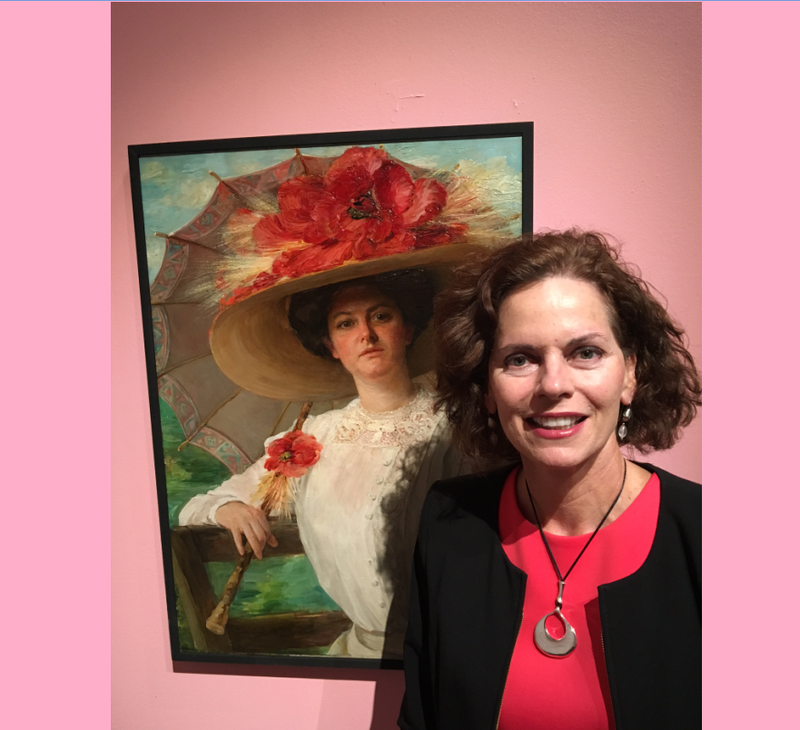 Diane Shewchuk, curator at The Albany Institute, hosts this audio tour. It’s the centennial of woman’s suffrage in New York. But there is no suffrage story without the anti-suffrage story.